Deciduous trees grow in various parts of the globe, and Brisbane QLD Australia is no exception. However, since Australia is in the tropic/sub-tropical region, the adaptation of deciduous trees here are different from those in the temperate areas. The unique feature of the majority of deciduous trees in Brisbane QLD Australia is that they shed their leaves in preparation for a dry season. 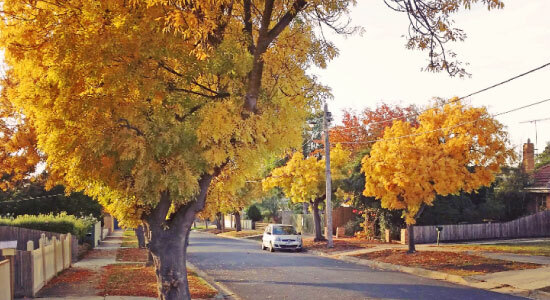 Therefore, these trees have seasonal adaptation, and in the case of Brisbane QLD Australia, the trees shed their leaves over winter. But that’s not the end since the leaves flourish in late spring. 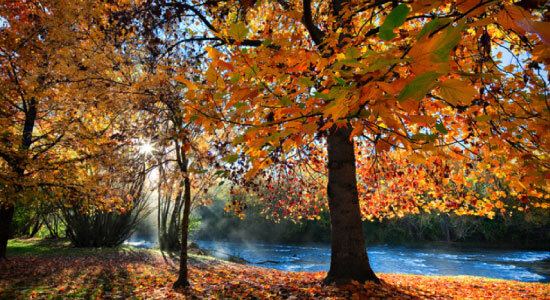 Unlike deciduous trees in Australia and other tropical regions, in temperate areas deciduous trees shed their leaves in preparation for cold season. Brisbane QLD Australia environment and soil favour the growth of both big and small deciduous trees. Therefore, when your garden area is limited, we recommend that you plant the small deciduous trees on it. They are a perfect choice for landscaping! 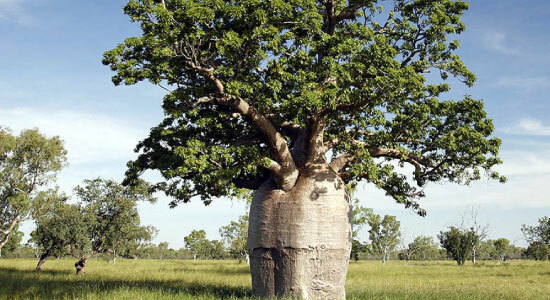 Australia has many non-deciduous trees because of the nature of Australian soil. 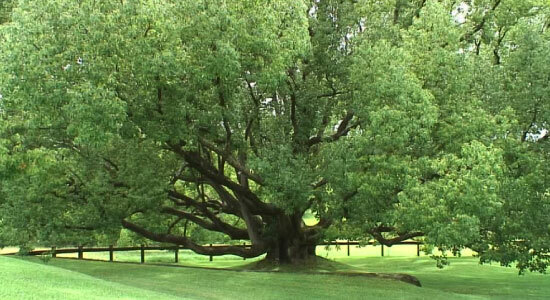 However, you may be in need of specific deciduous tree species that thrive well on Brisbane QLD Australia’s soil. Keep in mind that the Australian soil is deep and has poor nutrients! There few native Australian deciduous trees. 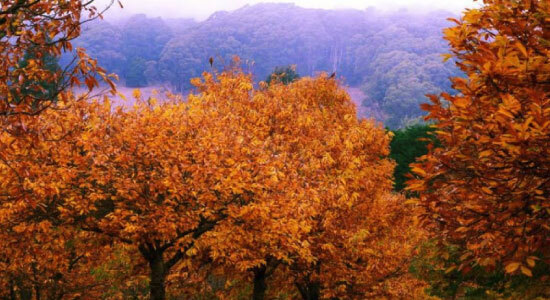 Here is the full list of deciduous trees in Australia. 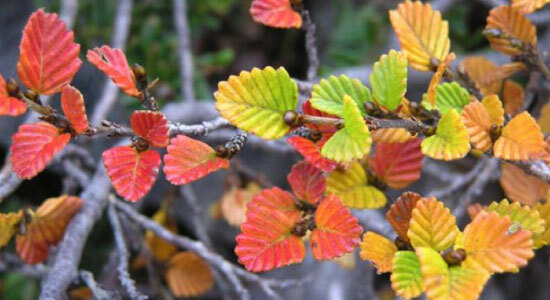 • Fagus (Nothofagus gunnii) in Tasmania- Also known as Tanglefoot or deciduous Beech and grows slow (up to 5 metres high) and originates from Tasmania. It sheds its leaves like a temperate deciduous tree. • White cedar (Melia azedarach)- native to the east coast of Australia that produces poisonous fruits for human beings. It grows fast and can reach up to 20 metres high. • Australian red cedar (Toona ciliata)- Currently, it’s hard to find in Australia, and it grows about 35 metres high. • Illawarra Flame Tree (Brachychiton Acerifolius) – Originates from East-coast Australia and is partially deciduous. 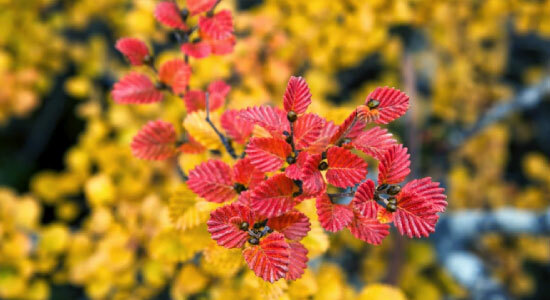 Moreover, it sheds off its leaves like temperate deciduous trees. • Silky Oak – Grevillea robusta- Also partially deciduous and can grow up to 12 metres high. The above Aussie deciduous trees also require pruning. 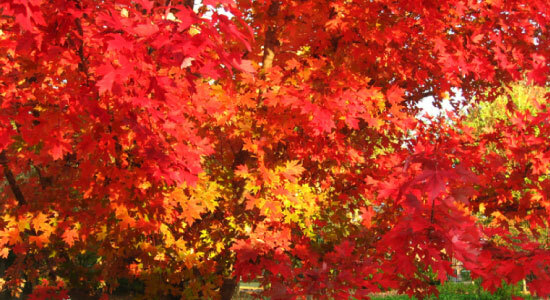 You need to prune deciduous trees when they have shed their leaves since you will experience less sap bleeding. Moreover, you should prune deciduous trees in Australia during the winter since it’s time you can have a more unobstructed view of the branch structure. Furthermore, it is easier to access the tree when it has no leaves. We recommend that you consult arborists for further guidance when you plan to prune deciduous trees. 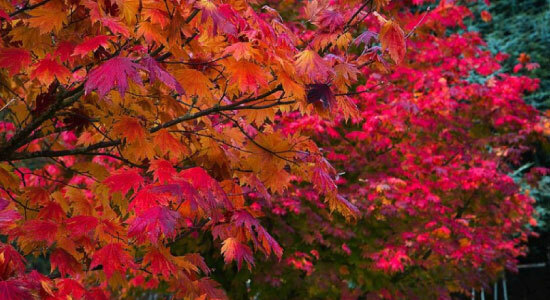 If you need to plant deciduous trees in Brisbane QLD Australia, it’s essential that you select the above Aussie deciduous trees which grow well in Australian soils. Besides, you will need to maintain the trees by pruning. When properly maintained, some of these trees provide valuable timbers which are sold in Australia and other parts of the globe. We can help you when you need assistance in removing deciduous trees from your garden or home.